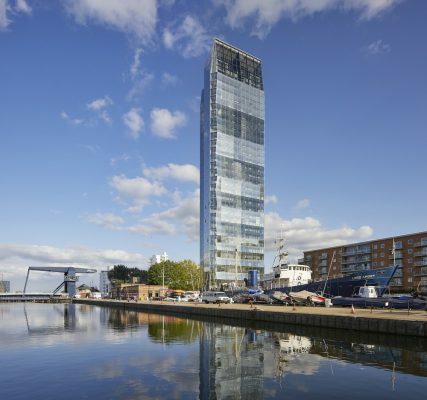 SimpsonHaugh has completed a new 31 storey residential tower in London Docklands, commissioned by a joint venture between developer Mount Anvil and Citystyle (part of One Housing). 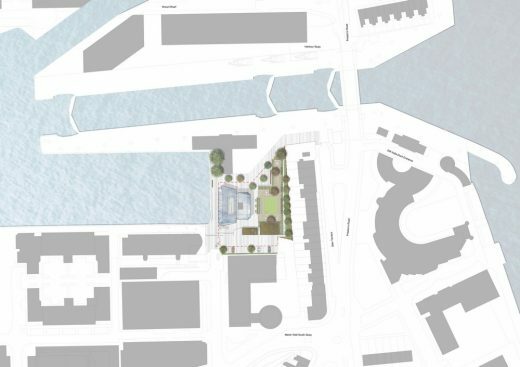 Set on a 0.24 hectare site, the development provides 125 waterfront homes (including ten affordable homes). 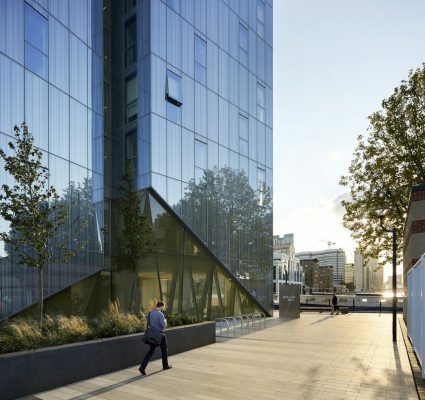 Spacious and light, each apartment enjoys a generously sized winter garden and floor-to-ceiling glazing. 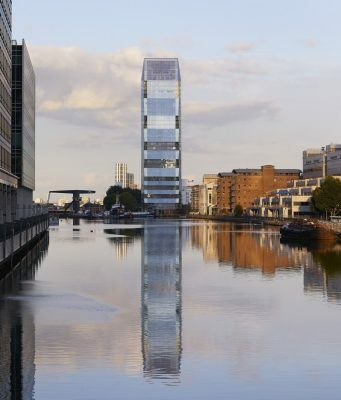 Ranging from studios to three-bed apartments and penthouses, the homes are supported by residents’ facilities including a dock view gym, private garden with a children’s playground, basement car parking, cycle storage and 24-hour concierge. 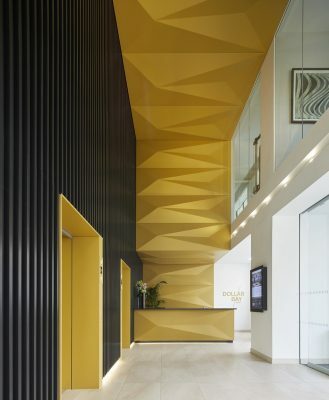 SimpsonHaugh has produced a building underpinned by a taut geometry. 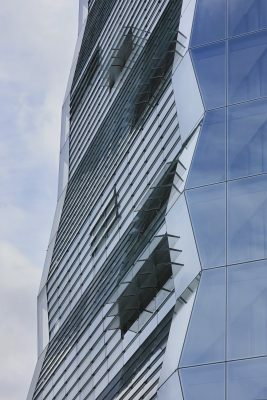 Dollar Bay features an angular, glass façade with folds and creases which capture the light differently and evoke a waterfall gathering pace as they descend. 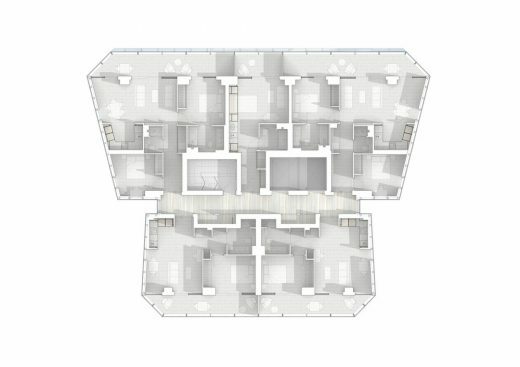 Working from the inside out, the practice designed a floorplate that orientates apartments east to west, providing double if not triple aspect views, for almost all homes. Dollar Bay’s distinctive crystalline form was driven by its internal plan. 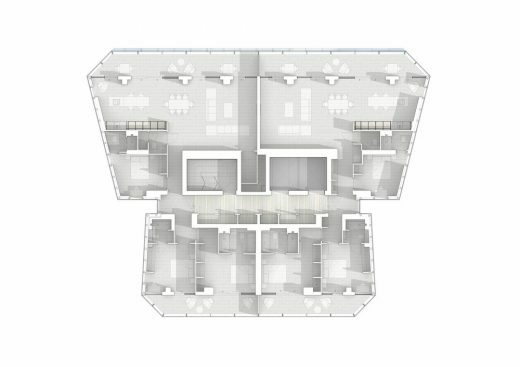 It is split into two primary structures connected by a central circulation spine, with the larger component facing west and the smaller facing east. 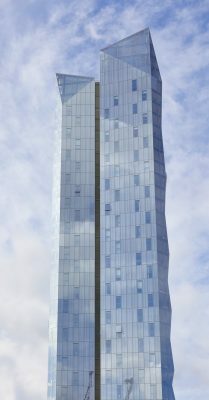 The west façade is inclined inwards and outwards, with increased pitch towards the base of the structure. 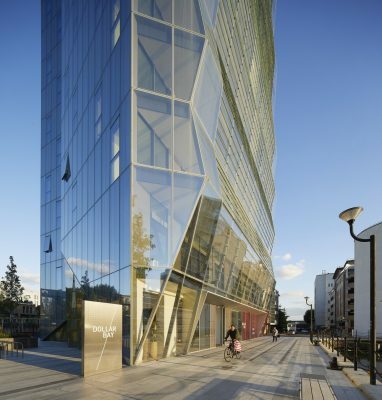 The structural form of the tower minimises the floor plate at the base, creating additional space for a landscaped public realm. 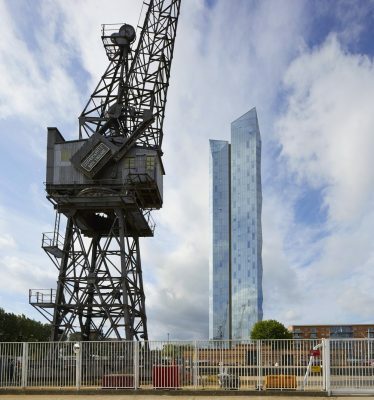 Defining the gateway to the Isle of Dogs, Dollar Bay is a catalyst for high quality architecture in the area, rejuvenating the previously underused land on the waterfront. 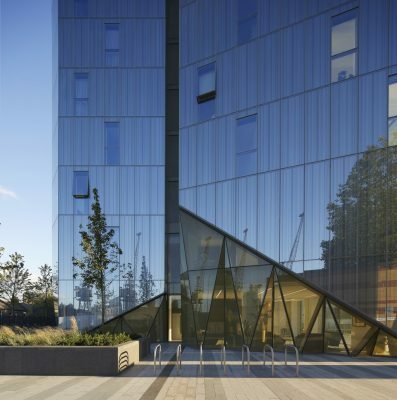 Now fully accessible, the public space delivered as part of the development provides a landscaped setting, outdoor seating, public art and a café. 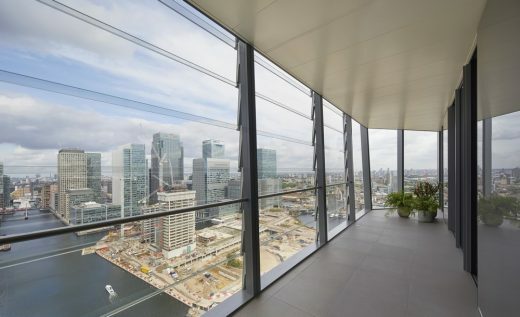 The building achieved Code for Sustainable Homes Level 4 through features such as the Winter Gardens which act as a thermal buffer zone to the fully glazed building. These create their own microclimate that responds to all weather conditions and offers natural ventilation. A unique dock water comfort cooling solution is designed to be highly energy efficient, potentially saving home owners 39% on costs and reducing carbon footprint by 23% compared to traditional technologies. 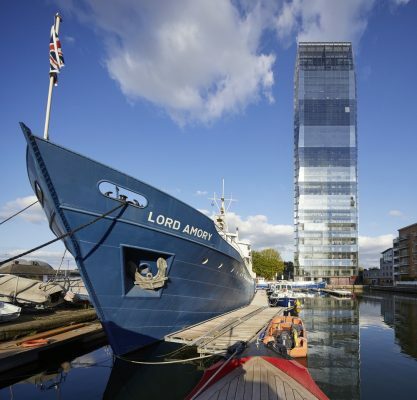 It is the first time London Dock water has been used to cool a residential building, which also serves to safeguard the building’s sleek appearance as no unsightly and noisy plant is visible externally. 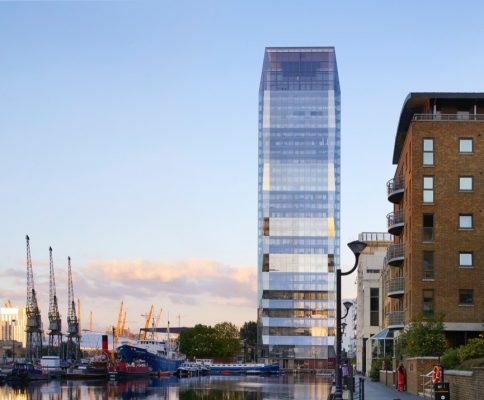 Dollar Bay is one of a trio of high profile projects in London for SimpsonHaugh in its 30th Anniversary year, with Circus West Village at the Battersea Power Station Development and One Blackfriars also nearing completion. 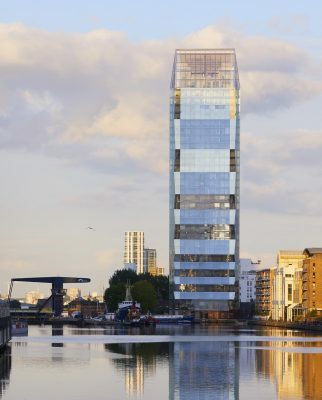 Founded by Rachel Haugh and Ian Simpson in 1987, SimpsonHaugh (formerly Ian Simpson Architects) has compiled an impressive portfolio of award-winning projects. 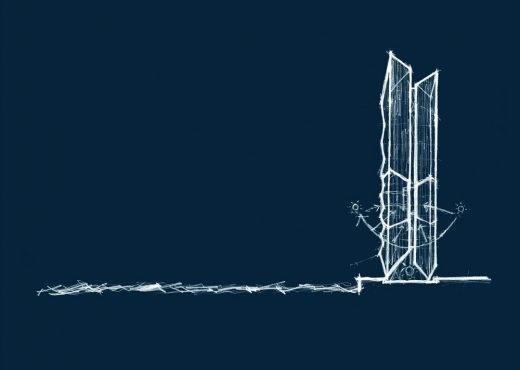 The practice originated from a shared belief in the power of high quality design to lead the regeneration of post-industrial cities and initiate new contemporary architectural identities. 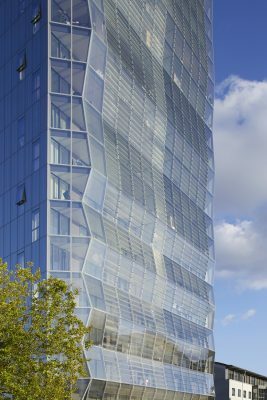 The underlying themes of urban renewal, sustainability and design excellence unite an otherwise diverse range of building functions and solutions. 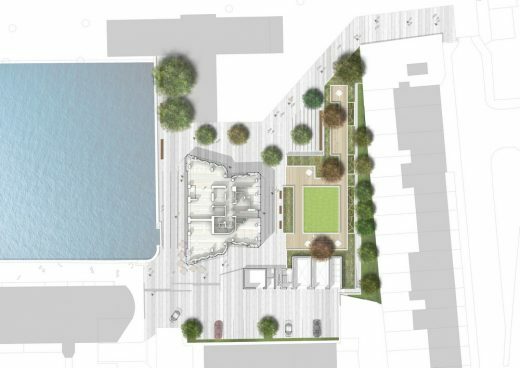 Similarly, the completed work demonstrates that the practice’s regeneration objectives are equally valid whether applied to new buildings or to existing historic structures. 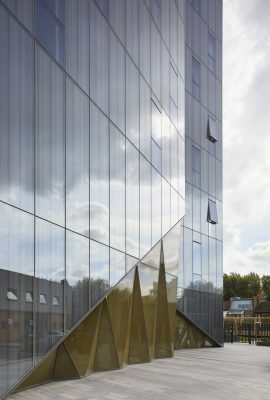 While the success of its completed work and a growing reputation for design integrity has allowed the practice to expand, Rachel and Ian remain personally involved in each project. Consequently, the inspiration in design and the attention to detail in construction that have stimulated the achievements of the practice so far will continue to guide the ambition and quality of its schemes in the future. Dollar Bay takes its name from World War II, when American naval ships anchored nearby would pay dock workers a dollar to tow them back to their moorings, when the prevailing westerly winds would push the vessels against the dock wall. 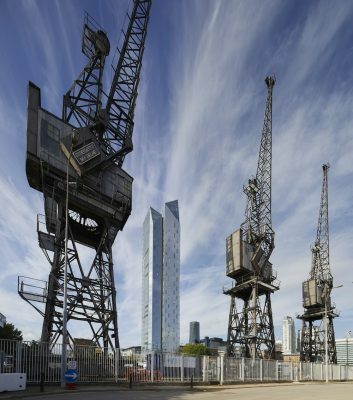 Low density housing has characterised the immediate surrounding area since the 19th century, accommodating workers as the docks continued to thrive up to the 1960s. 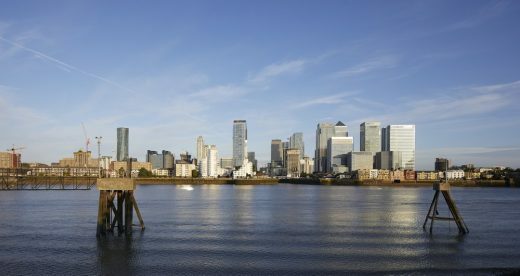 Since the 1990s the commercial development and expansion of Canary Wharf has brought considerable change. 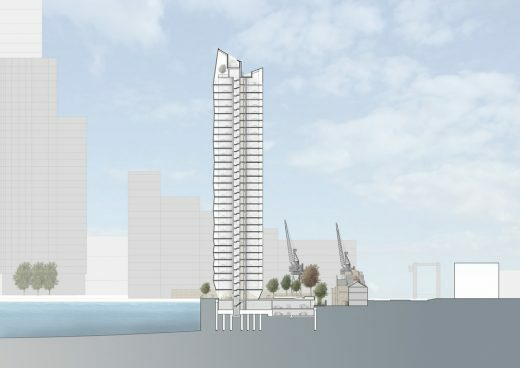 Today, the wider area is undergoing a major transformation with the construction of an increasing number of high rise residential developments, driven by the growing housing demand from Canary Wharf and the City beyond. 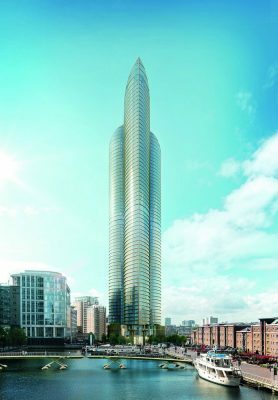 Mount Anvil is London’s specialist residential developer. 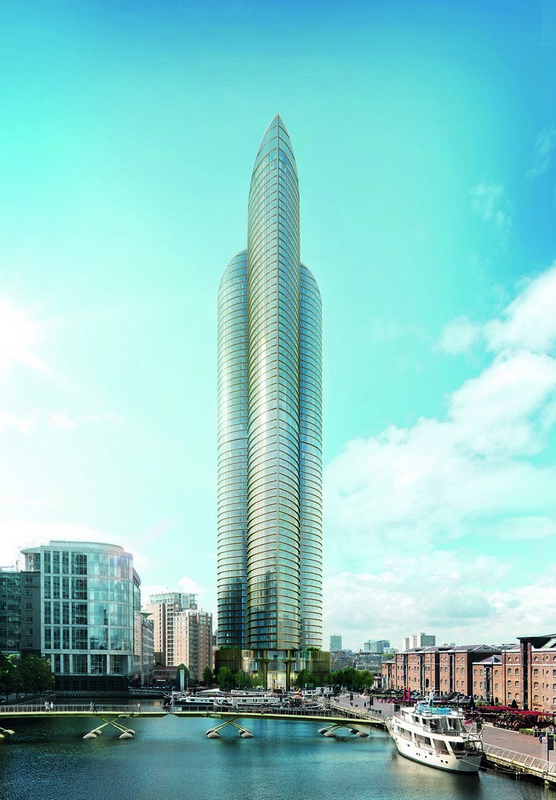 Mount Anvil is one of Central London’s most respected residential-led mixed-use developers. This year, we celebrate 25 years of building homes and communities across London through partnership. We have evolved significantly over the past 25 years, however our core values have remained constant: work collaboratively, raise the bar, do the right thing. 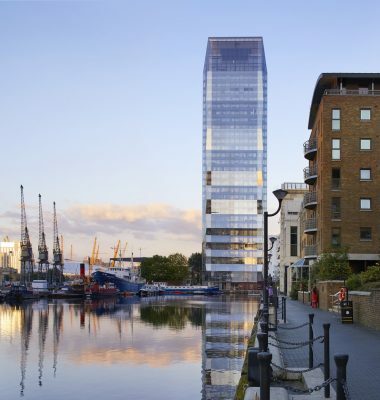 To support our approach, we choose to work with world-class architects and consultants, and source the best materials from across the globe to ensure our developments are of exceptional quality, in outstanding locations. With an unrelenting focus on our people, we believe that our owner-managed ethos gives a substantial advantage in recruiting and retaining increasingly capable people. 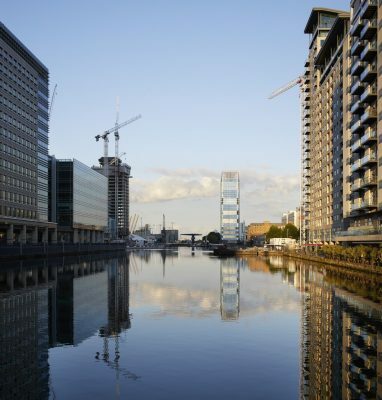 London is ever-changing and we’re proud of the role we’ve played over the last 25 years in creating homes and communities which enhance its world-class status. Citystyle Homes is the private development arm of One Housing. 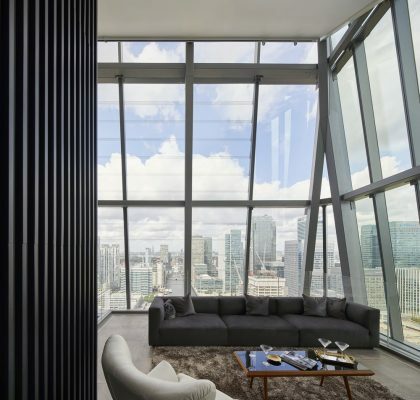 Our Citystyle portfolio includes over 4,800 properties, including homes for private sale, private rent and shared ownership. One Housing owns and manages over 17,000 homes and we plan to build thousands of new affordable homes that London urgently needs. We’ll fund this by selling new market sale homes through Citystyle. We’re proud to be commercially driven and dynamic because our success enables us to make a positive difference to people’s lives and communities by developing more high-quality homes and services that foster aspiration, independence and well-being.